There’s no reason why someone would want to turn one down. 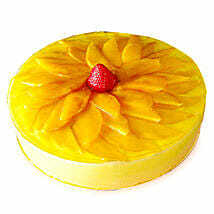 Mango cakes are an expression of love and care towards someone. Hence, Send mango cakes to Indore to your beloved ones. Sending mango cakes to someone shows your deep love and affection for your family and friends. Send amazing Red velvet cakes online to add a special touch. Best way to celebrate a occasion or surprise someone is to send delicious Red velvet cakes to your family and friends. Everyone loves to have a bite of fluffy, rich and tasty red velvet cake in affordable prices. 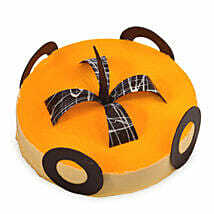 Our delicious mango cakes are available on time and any place. Cakes are perfect for every occasion. 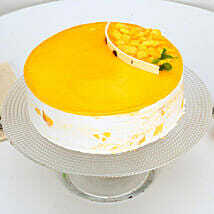 You can order these delicious mango cakes on weddings, birthdays, baby showers, graduation, new year, or any festivals. 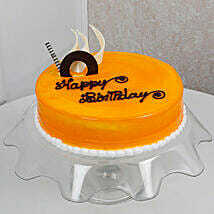 If mango cakes are given as a surprise it will perfectly show your love, care, affection and thoughtfulness. 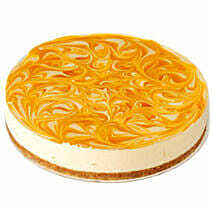 Sending delicious mango cakes would definitely add to the value of any kind of relationship. 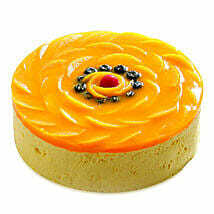 Mango cakes to Indore online and and share the love, joy and excitement with your loved ones. This small deed of your can do much to your special someone’s life, and make your relation more strong and true. You can express your love, affection and appreciation towards that special person through sending online flower delivery to Indoree from our website. We have a wide and amazing variety of flowers and we promise to deliver fresh flowers such as roses, orchids, tulips, carnations, lilies, and more. 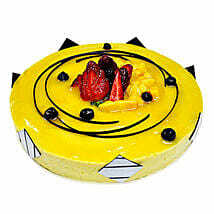 Mango cakes delivery in Indore is renowned for safe and prompt delivery of tasty, freshly baked cakes.